At MITRE, we create a safer world. Our advanced technological, engineering, and data analysis capabilities, coupled with our ability to bring government and industry together, transform today's problems into tomorrow's effective transportation solutions. There’s a lot of complexity to automation. There's even more complexity when it comes to automation and transportation. So how do we make highly automated transportation so safe that we transform the way we do business, commute to work, run errands, or go on vacation? The answer: Through sharing and fusing information—on the vehicle status, about the road conditions, about speed, and what the safety features are doing. By taking advantage of our existing, collaborative government-industry data sharing and confidential data analysis initiatives, MITRE can proactively discover safety concerns before accidents or incidents occur. To do this, we're working with automakers and technology providers, along with government safety leaders. We're ready to break new ground, travel into the unknown to find answers, and make a difference in the future of transportation. Our experts continually scan the environment for relevant innovations. If a methodology or a solution doesn’t exist yet, MITRE researchers will find one and back it up with data. 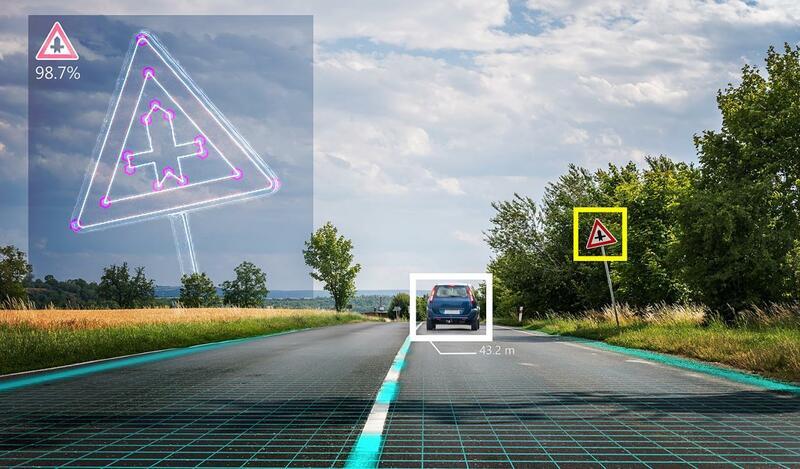 To solve highly automated transportation challenges, we've developed and are leading efforts to use scalable modeling and simulation to enable vehicle-to-vehicle information analysis. We're drawing on our proven data collection and analysis success—along with knowledge and tools from our aviation-related work—to find answers. Equally important, we make sure our information-sharing work blends creative thinking with practical application. This collaborative approach enables government and the private sector to make better decisions and implement solutions to complex challenges of national and global significance. Today, those challenges include the many ways advances in computing, artificial intelligence, and sensors are changing the face of transportation. As highly automated and autonomous vehicles emerge, MITRE is facilitating efforts to help agencies make evidence-based decisions on regulations and provide guidance to enhance highway safety. We’re working with auto makers, technology providers and the federal government to accelerate safe deployment of automated technologies. Working together, we will help shape the future of all modes of autonomous transportation safely, securely, and efficiently. Are you interested in building transportation's future together using big data, autonomy, software assurance, safety, or human factors? Let’s talk. Contact MITRE Transportation Programs at transportation@mitre.org.